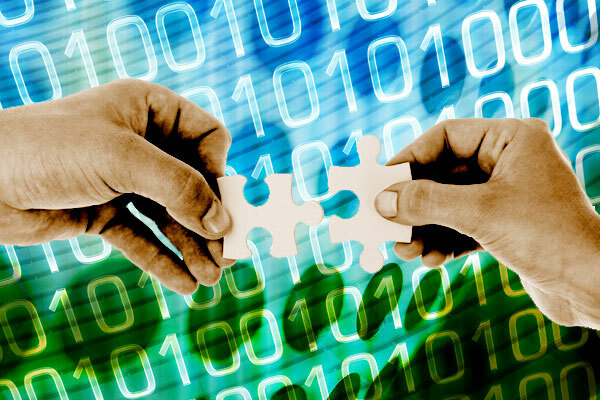 Combining in-depth expertise with innovative technology, Lindenhouse Software (www.lindenhouse.co.uk) is a leading developer of document management software for industry and commerce. Lindenhouse specialises in latest document management technology to provide a fast, accurate, integrated and secure environment that boosts efficiency for professional firms including Accountants, Financial Advisors and Institutions. 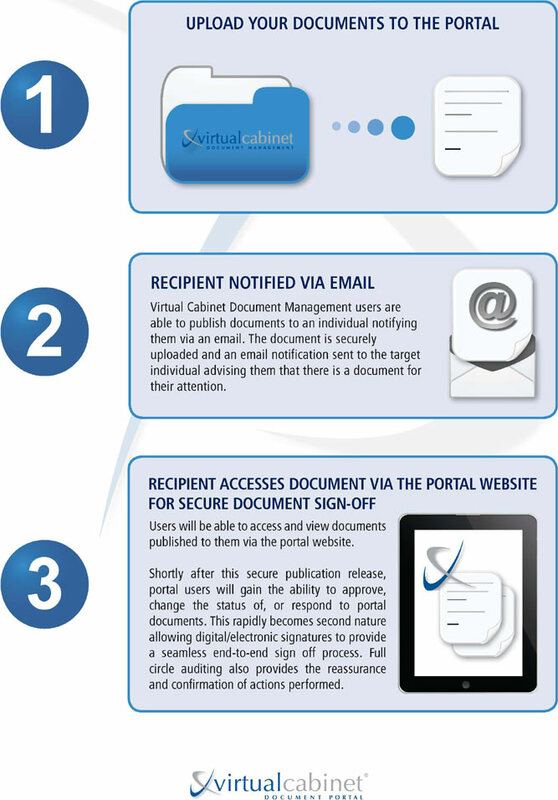 Their Virtual Cabinet solution (www.virtualcabinet.co.uk) unites industry strength document management with secure client communication. For those handling sensitive personal information for clients on a daily basis, the integrated document portal allows the fast authorisation of documents in a secure environment as well as meeting legal obligations for the protection of client data. With over 2,500 installations to date in the UK, U.S. Australia and South Africa, this strategically developed document management system is the new backbone of successful professional organisations. Lindenhouse is part of Reckon Limited, a $91.3 million publicly listed Australian company providing award-winning business management solutions for the wealth management, SOHO and SME and accounting sectors.